For most people, this summer’s World Cup is a chance to relax with a beer or two in front of the TV, while the more adventurous might book a flight to watch England ’s progress first-hand in Brazil. No such relaxation lies in store for community football coach Michael Gardner. Instead, Michael is spending his summer coaching disadvantaged children in the favelas of Brazil. 22 year-old Michael, from Elswick, is hard at work in the city of Curitiba coordinating 200 coaches and volunteers from around the world. 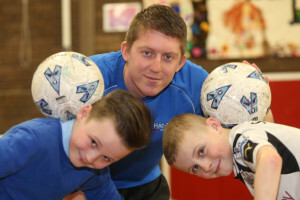 It’s the latest stage in a journey that has taken him from Newcastle’s West End to Poland for Euro 2012 and London for the Olympics, sharing footballing tips and life skills with youngsters on the way. “No other event can bring so many people together and provide such an opportunity to make a difference,” said Michael. “I could travel to Brazil and see the World Cup as a fan but it’s so much better to integrate with local people, see the culture and really make a difference. A former pupil at the Excelsior Academy, Michael’s adventure began as a volunteer for Hat-Trick, a youth project supported by Centre West. “Hat-Trick is what got me started in all this. I’ve done some pretty dull jobs in factories but I knew I wanted a job where I could make a difference in people’s lives. Sport has always been part of my life so it was a natural fit. “It means I enjoy work every day. Working with young people reminds me of myself when I was younger – I could easily have chosen the wrong path in life but because of Hat-Trick I had positive role models around me. 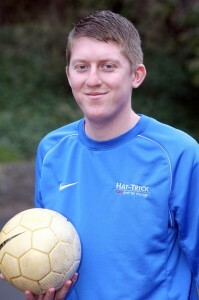 Through Hat-Trick, Michael was introduced to national charity Streetgames and global charity Lionsraw, and found himself helping to organise a tournament for youth offenders in Warsaw during Euro 2012. The Poland trip – and a stint at the London Olympics – saw him link up with North Tyneside-based sports coach Craig Robson, his partner in the Brazilian project. “They were fantastic times and we both wanted the next thing to be just as exciting. Lionsraw offered the chance to plan and deliver something ourselves, but we needed to raise £10,000 for the cost of flights and living expenses. In addition to coaching in the favelas, the team is helping to build a community centre, lay football pitches and teach English in Curitiba. 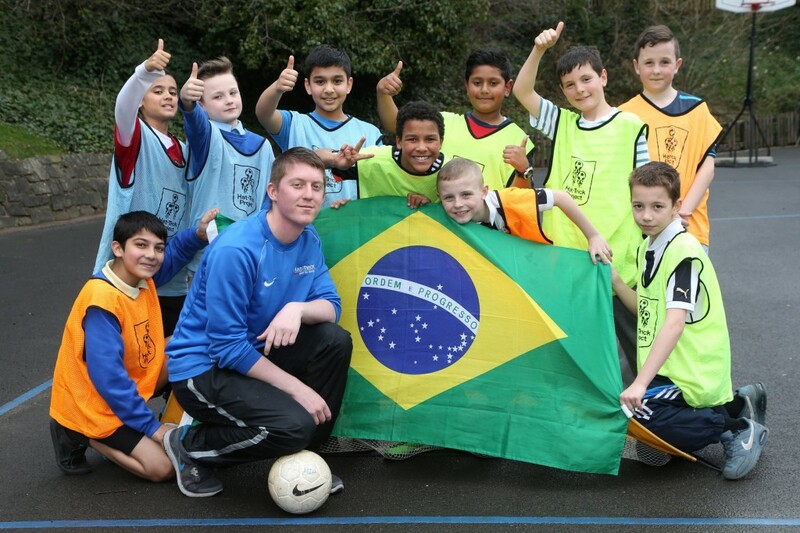 Hat-Trick uses football to engage young people and help them gain new skills and confidence. Having initially operated exclusively in the West End, the group now works with schools and youth organisations throughout Newcastle and the North East. You can follow Michael and Craig’s progress on Facebook or Twitter.